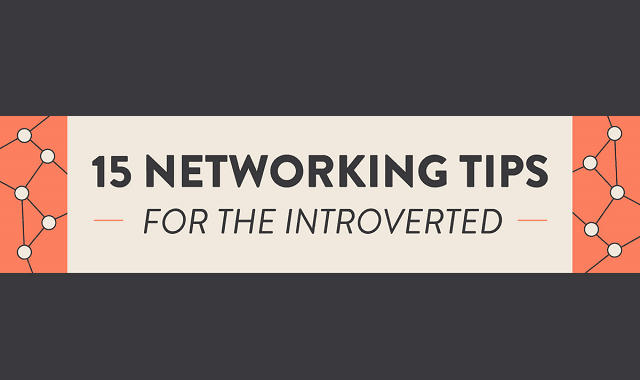 15 Networking Tips for the Introverted #Infographic ~ Visualistan '+g+"
Networking is vital for your career and great when building relationships with like-minded people. As an introvert networking can be difficult. These tips can help.